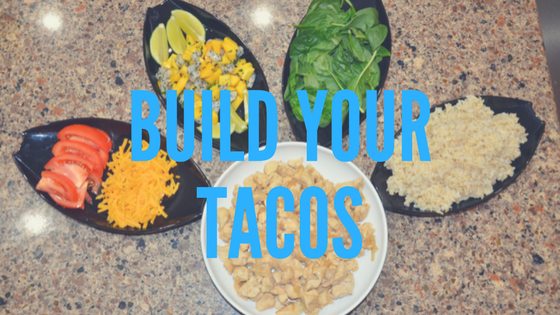 I love tacos, there are so many fun things you can do with them, and it’s super easy to make the meal healthy. I like to change up my spreads and have fun with them, tonight, for example, I decide to make a mango dragon fruit salsa. The meat for the tacos was a simple chicken with onions so not to over power the salsa. Dragon fruit is great but it would have a hard time standing out against pork or beef. Below you can see the spread I used for the “Build your own tacos” in the image above. In this post is also the recipe for my Super Simple Mango Dragon Fruit Salsa.